In my personal life, I train using free weights and do a combination of strength training, HIIT and my new Dirty 30’s workout, a combination of strength, cardio and HIIT. As a busy mom of 2, I like workouts that don’t take alot of time but get me lean, make me sweat and completely exhaust me! 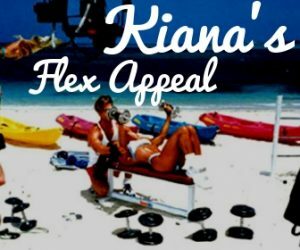 To help teach and motivate others toward a lifestyle of health and fitness, I broadcast my workouts online at eGym.Kiana.com. If you are interested in watching and getting in the best shape of your life, check it out here. 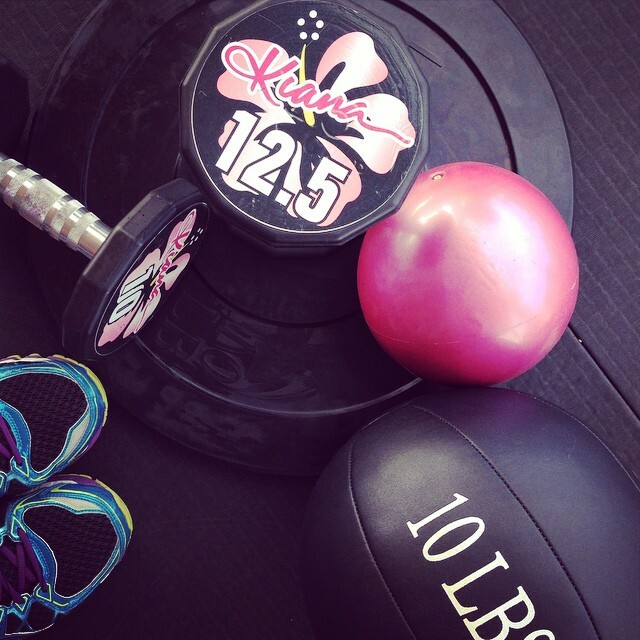 See you at the Gym, the online gym! INTERESTED IN HEARING MORE? CLICK HERE TO GO TO MY EGYM.